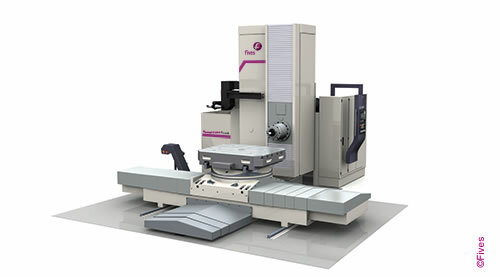 Fives offers two versions of Giddings & Lewis floor-type horizontal boring mill, the FT and FTR. 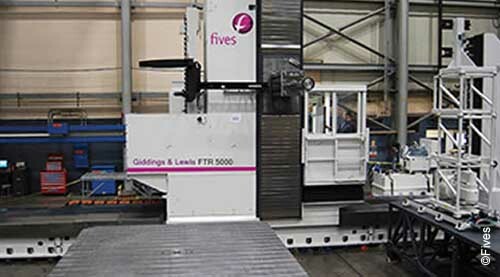 The Giddings & Lewis FT is equipped with a standard boring mill live spindle. The Giddings & Lewis FTR adds a collinear rectangular ram for added reach and milling capabilities. 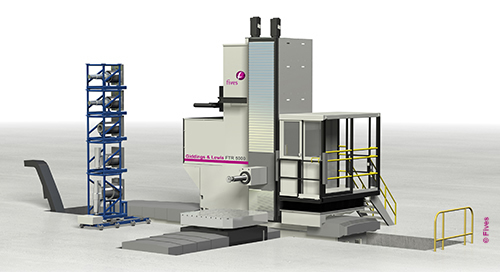 Design maximizes stiffness with wide way spreads, reinforced columns and preloaded rack and pinion X axis drive. 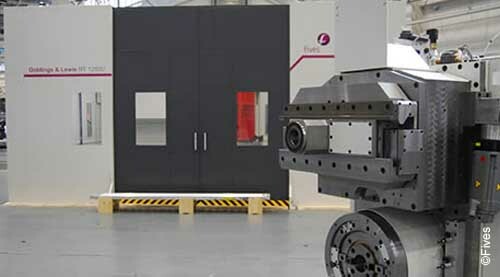 It takes large precision machine tools to produce parts for the world’s bulldozers, cranes, power generators, mining shovels, airplanes and oil rigs. 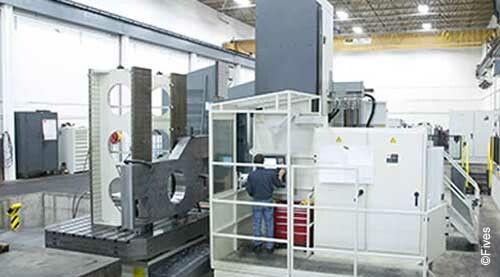 Giddings & Lewis floor-type horizontal boring mills are providing the capacity and accuracy to handle the most demanding machining for manufacturers in these industries and more. 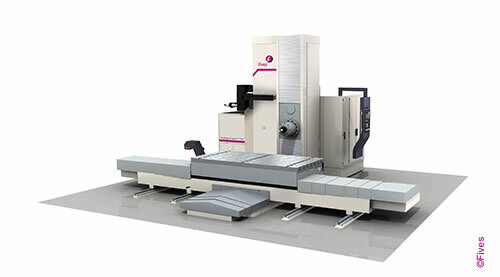 The rigidity of Giddings & Lewis boring mills makes it possible to take heavy cuts. 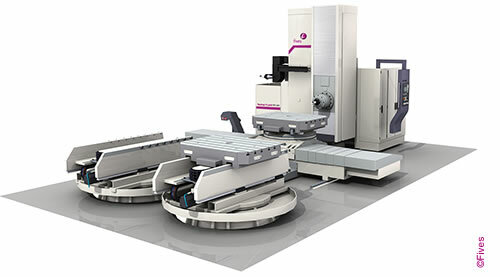 Programmable boring bars and contouring heads add machining versatility and reduce the number of tools needed by adding turning capabilities to live spindle HBMs and HMCs. 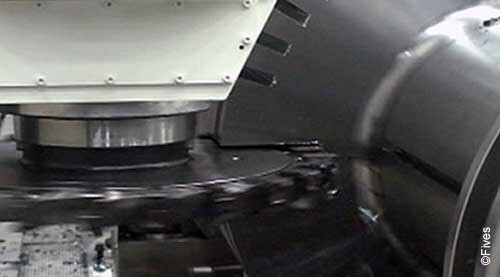 The video demonstrates how these attachments handle a variety of part features. 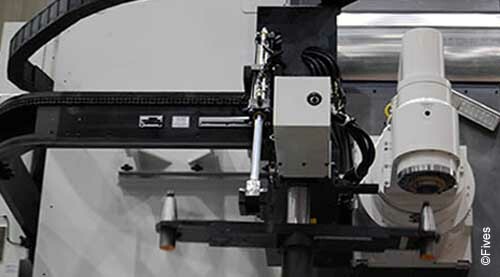 Automated attachment changing optimizes production time. Even large attachments may be automatically changed from racks.